What really makes a civil servant quit? 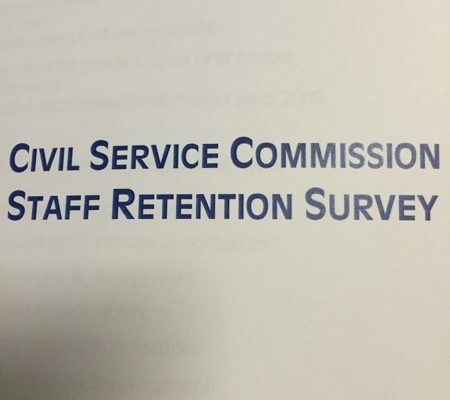 Between 1996 and 1999 the rate of resignations from the civil service rose by 34%. The civil service had been under resourced and demotivated, while subject to an embargo on hiring staff. Staff careers and earnings had stagnated.